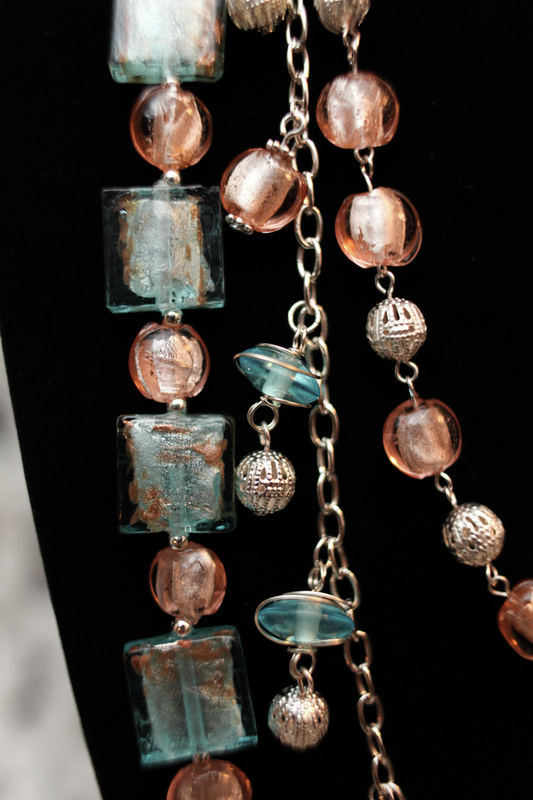 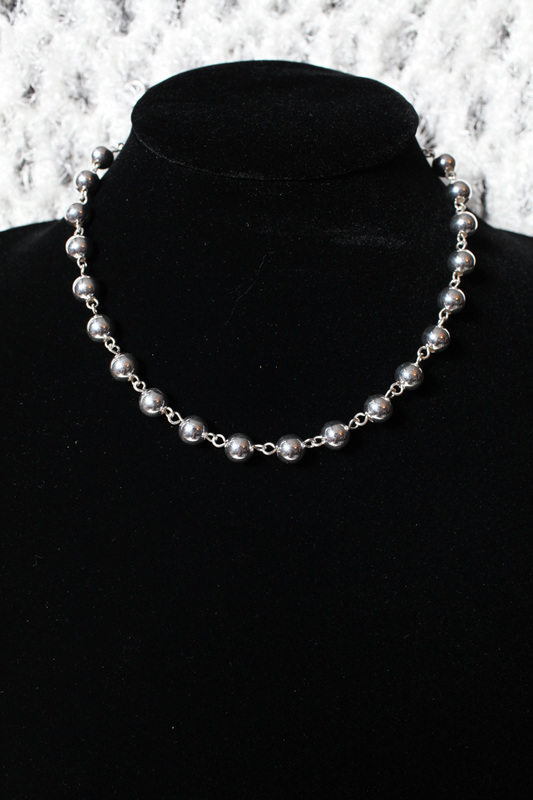 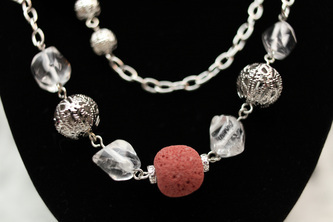 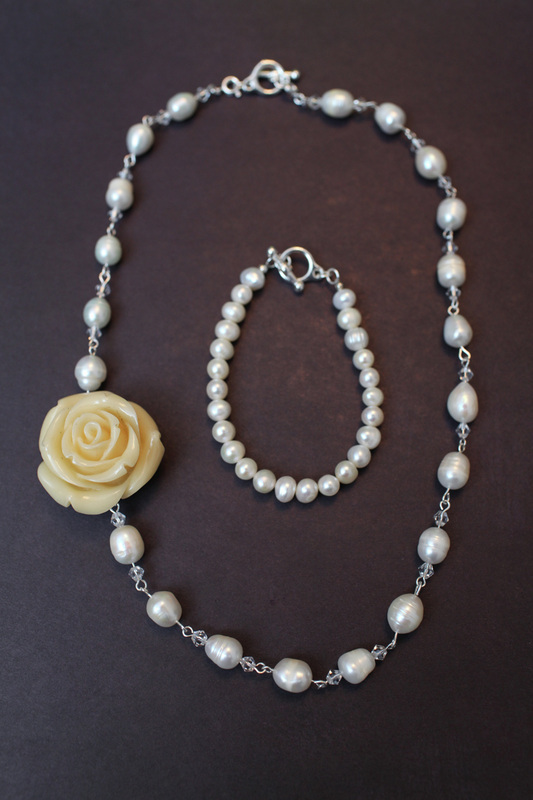 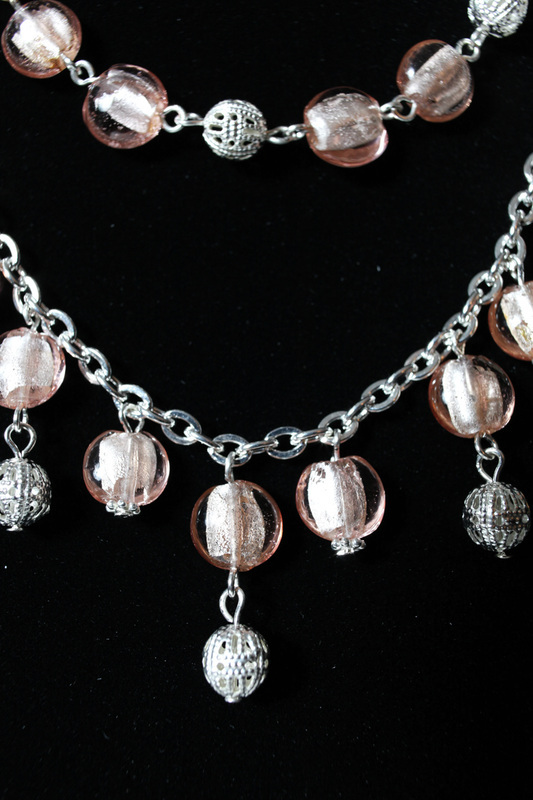 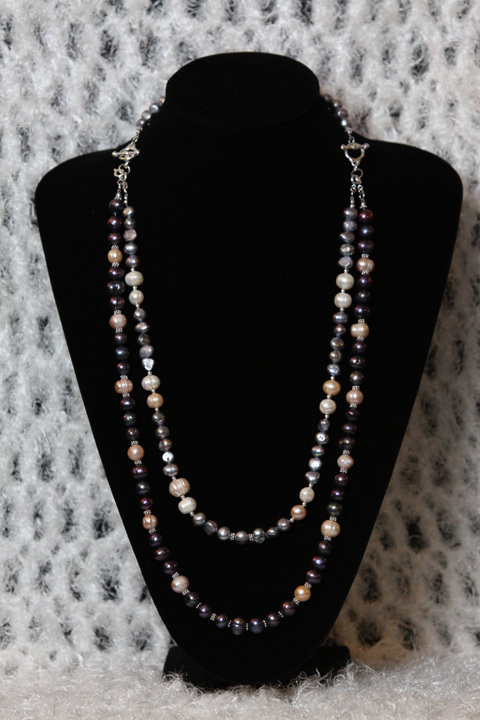 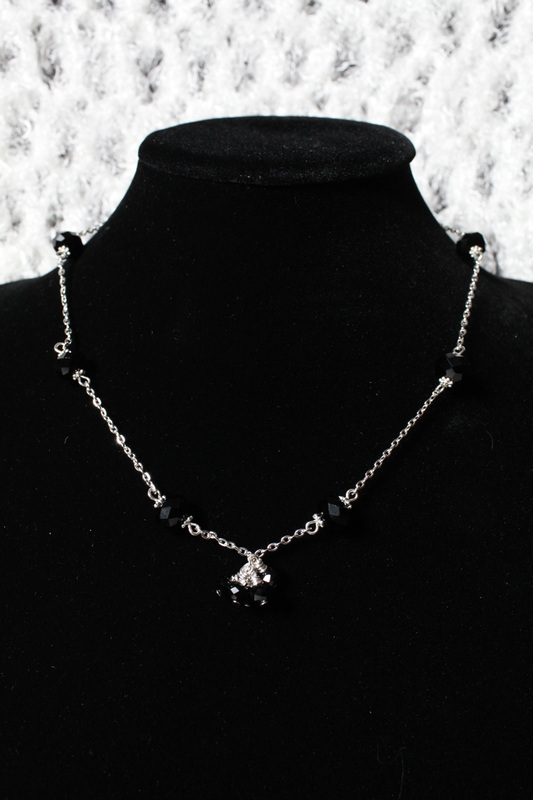 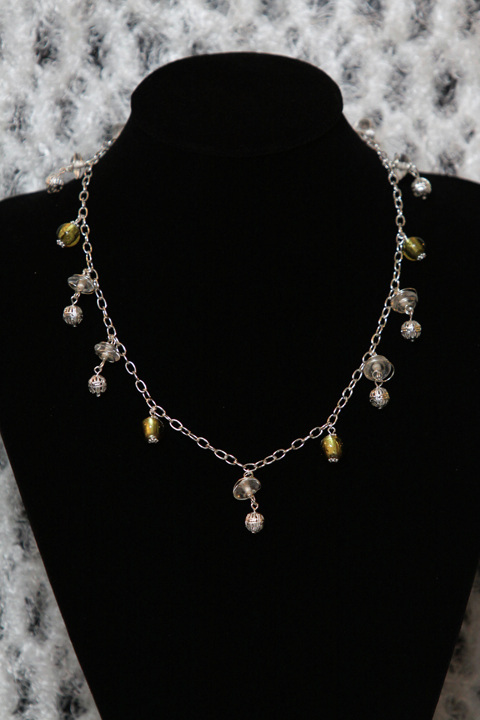 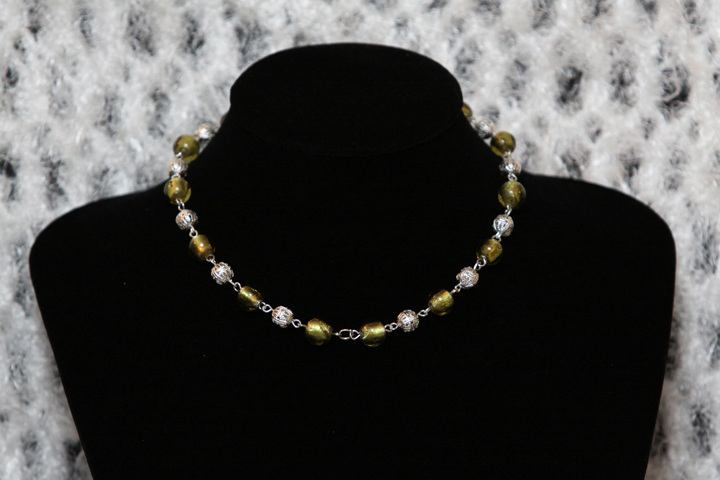 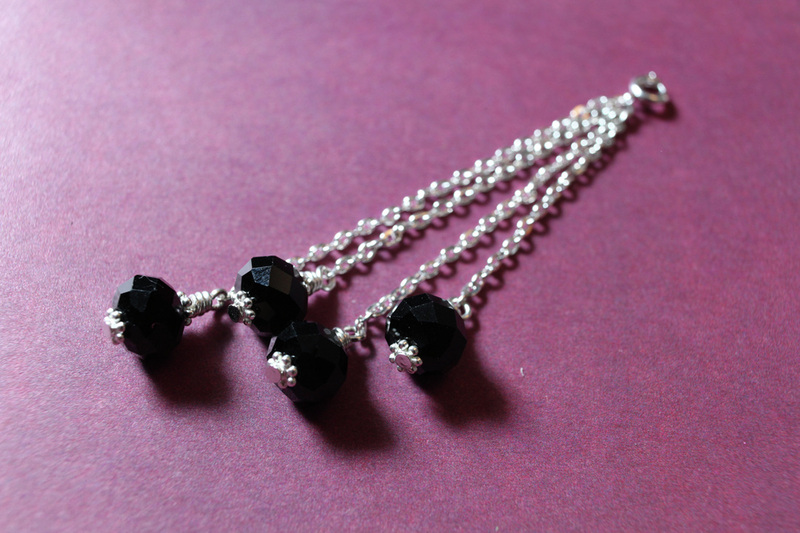 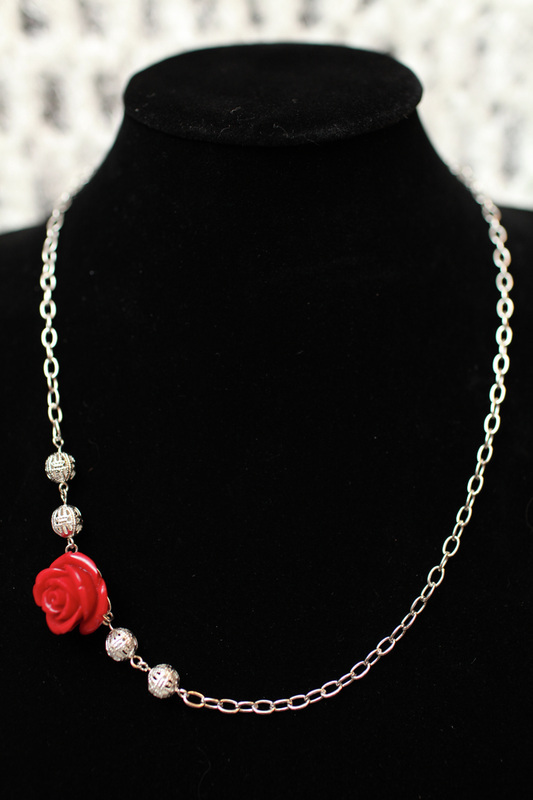 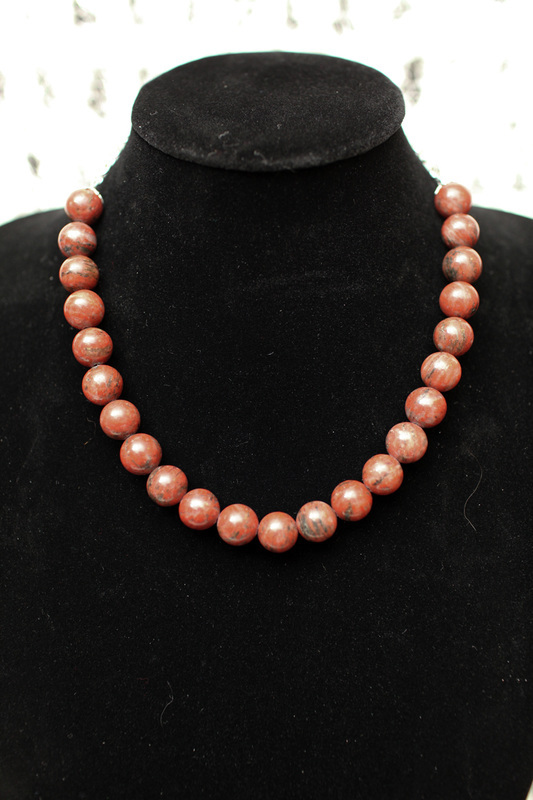 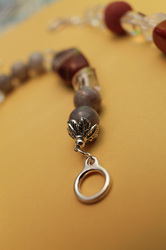 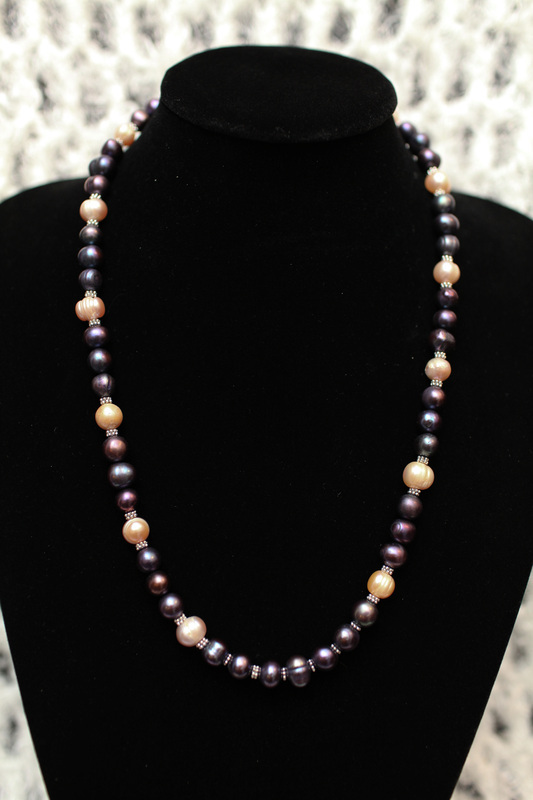 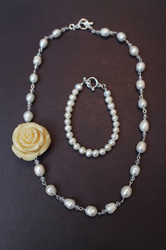 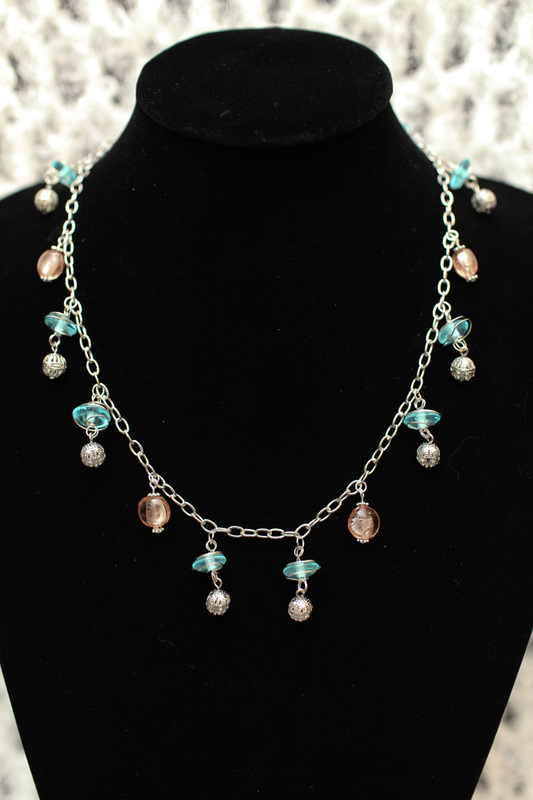 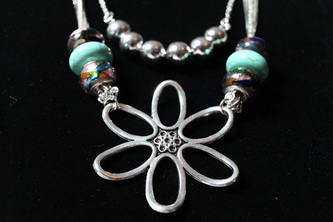 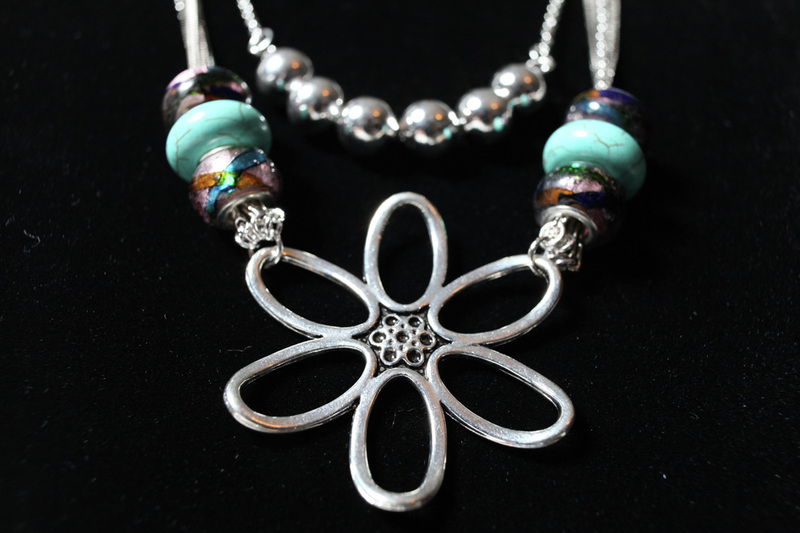 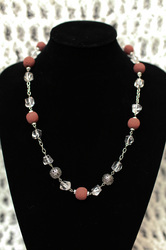 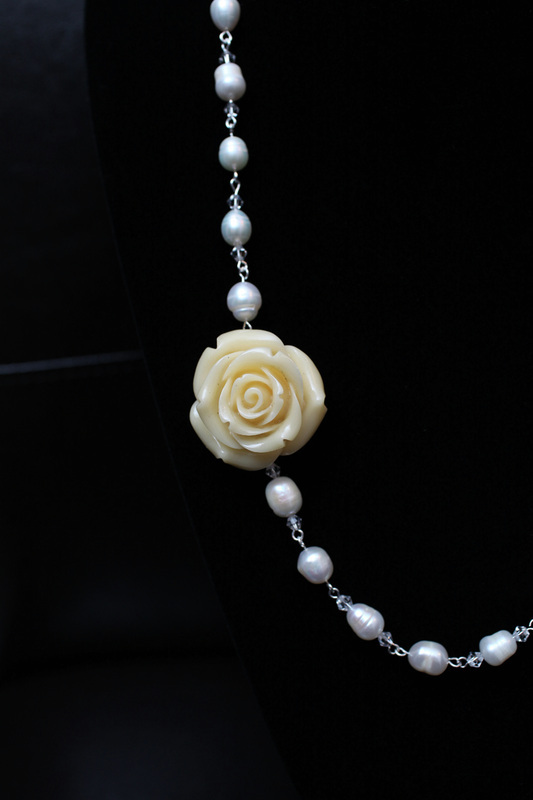 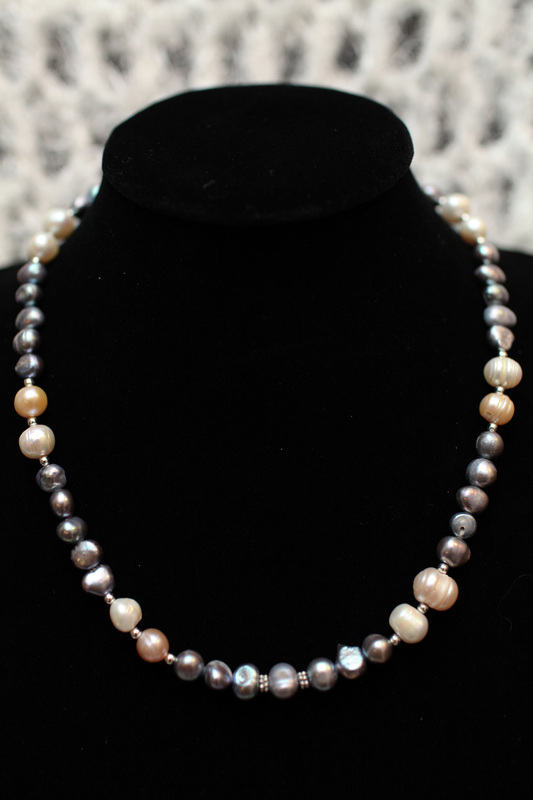 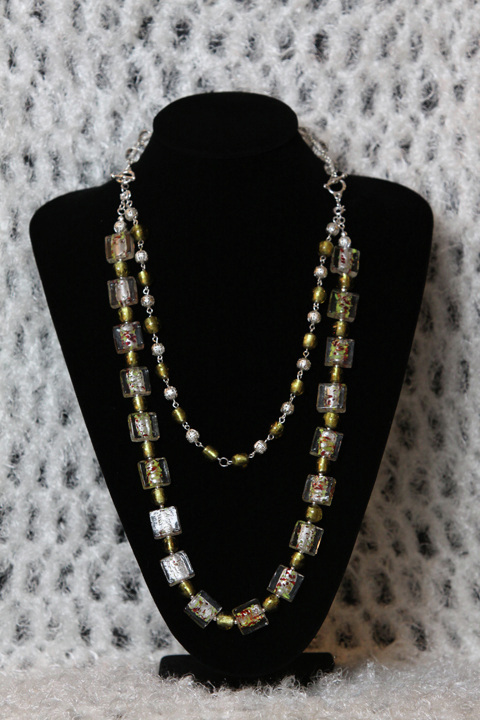 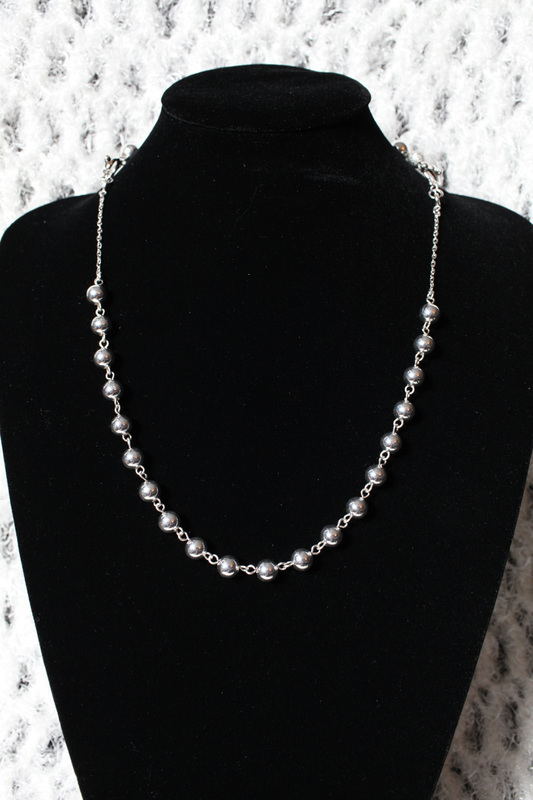 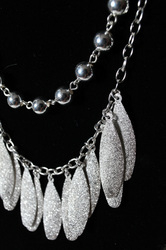 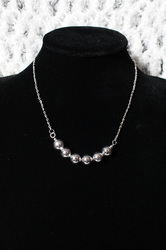 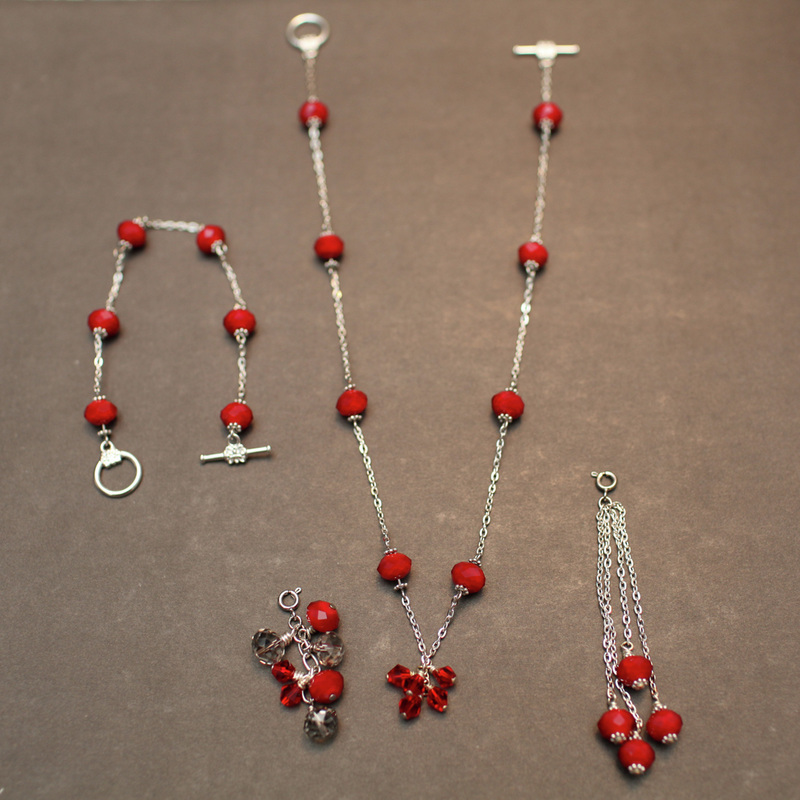 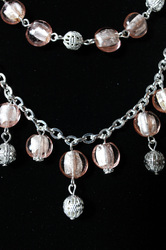 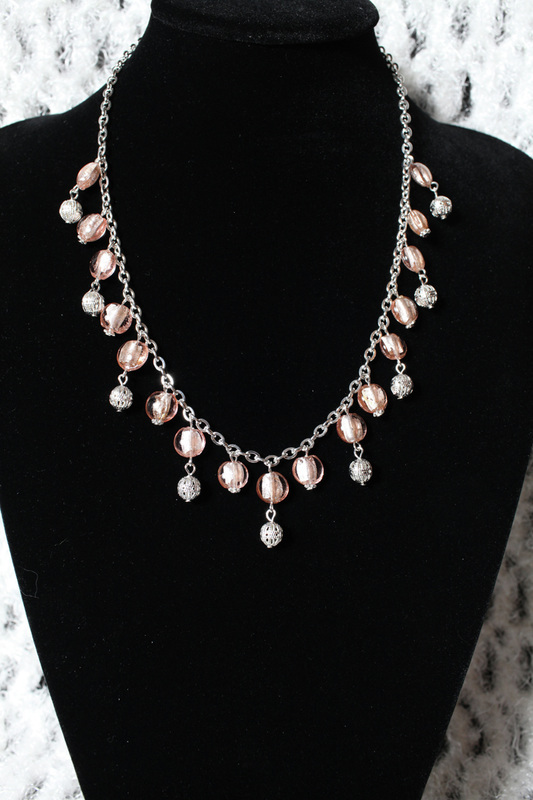 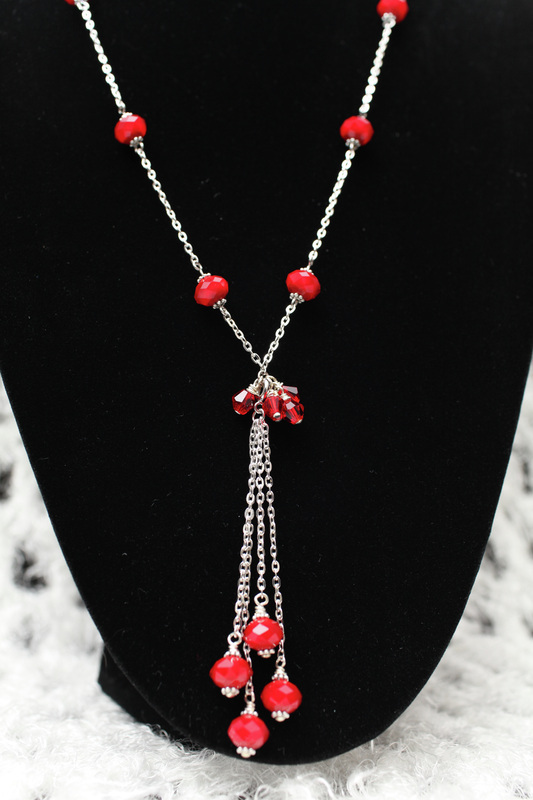 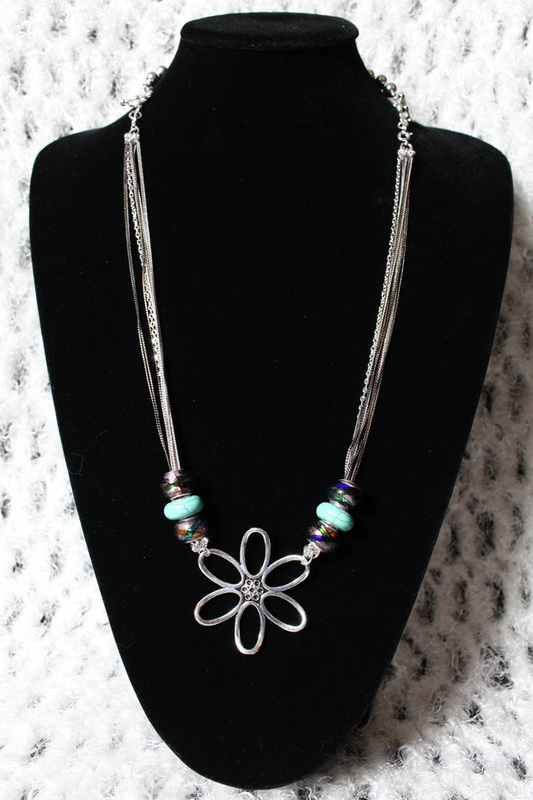 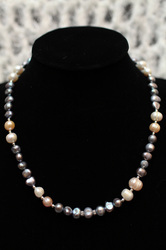 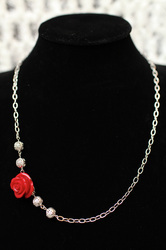 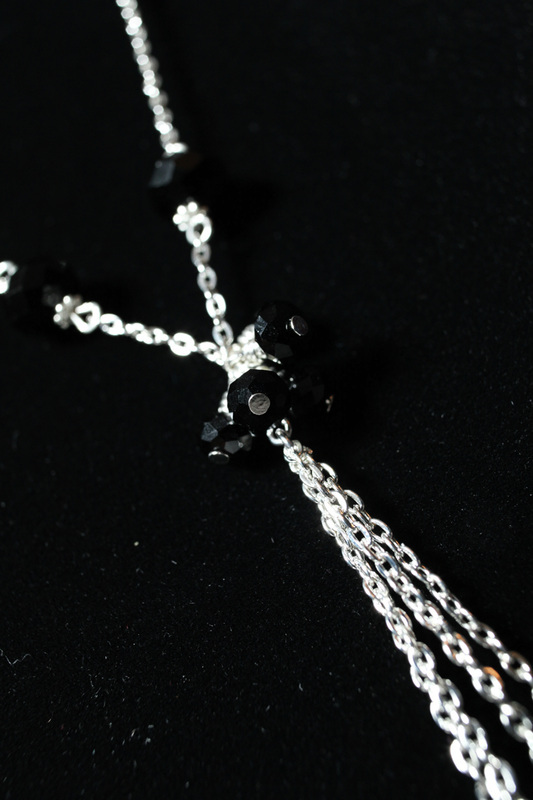 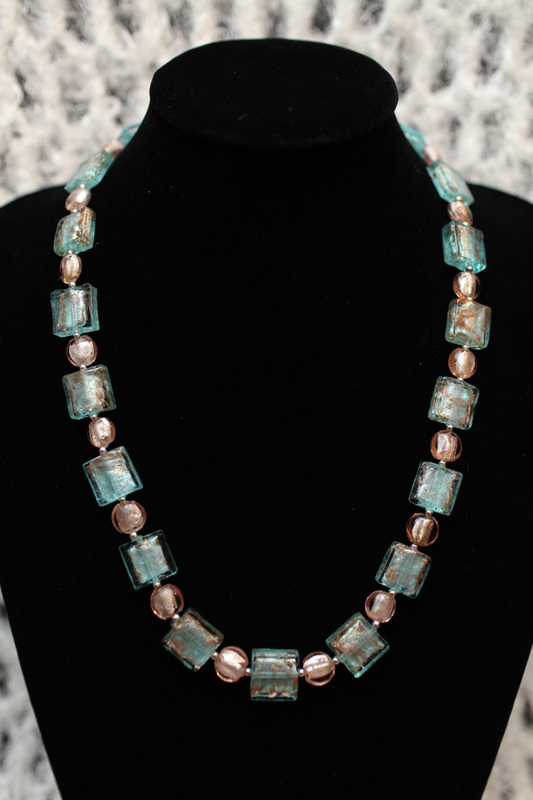 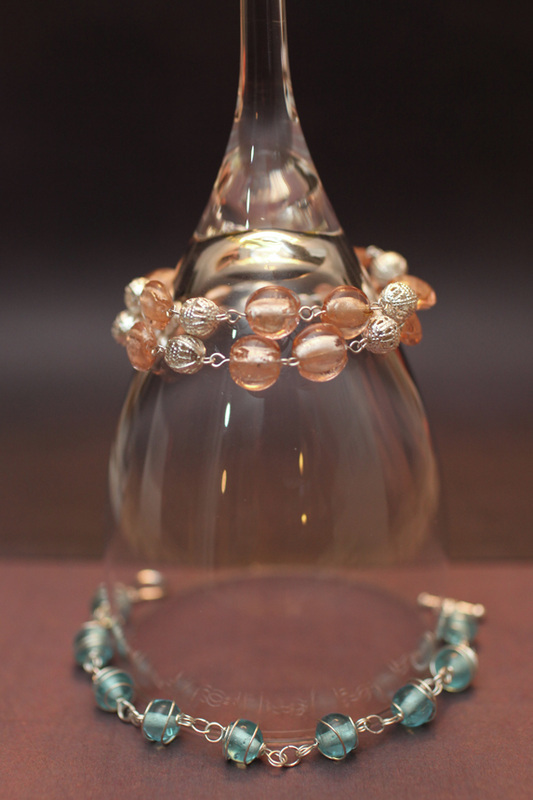 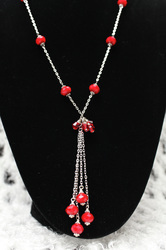 Every necklace from our Luscious Collection is convertible and/or interchangeable. 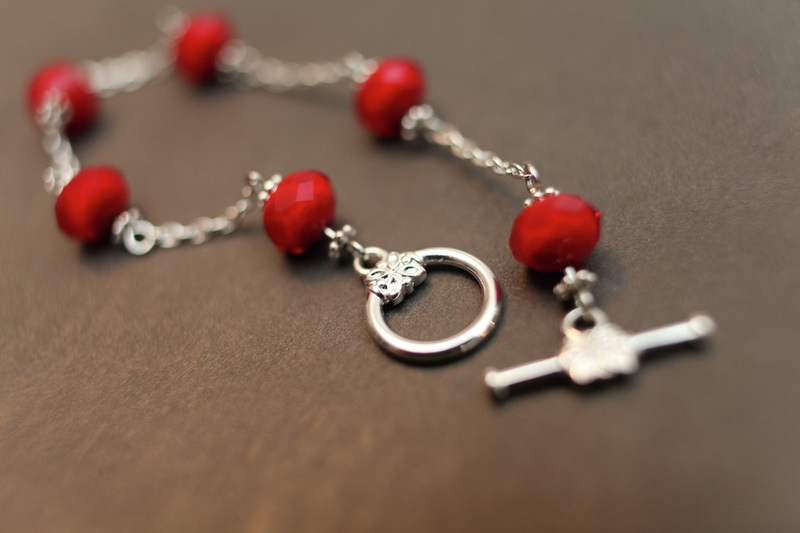 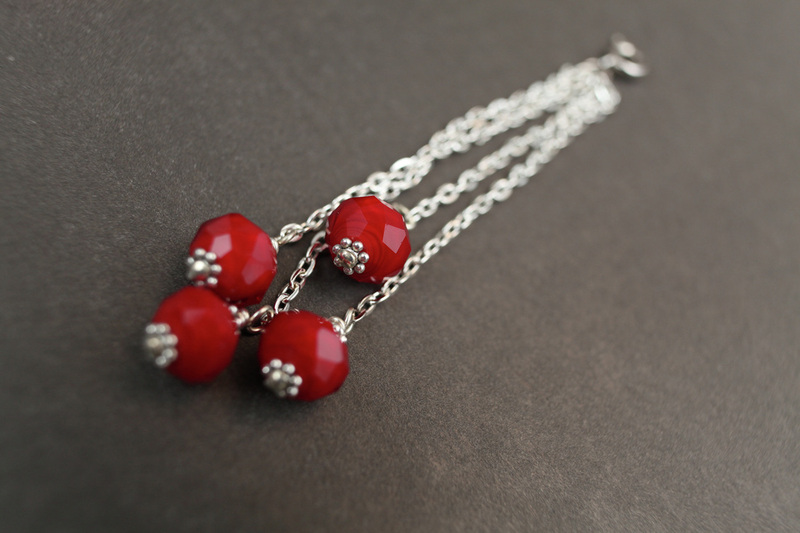 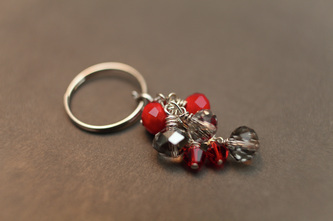 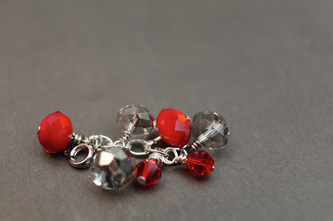 You can also purchase the Lady in Red keychain (shown in the picture below) separately which can be detached into a pendant and interchanged with the original one. 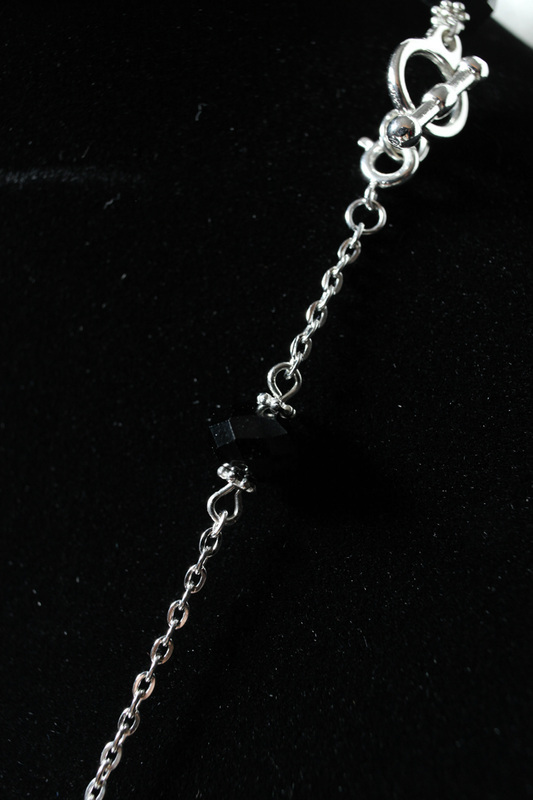 You can also purchase the Black Widow keychain separately which can be detached into a pendant and interchanged with the original one. 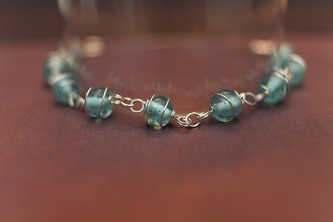 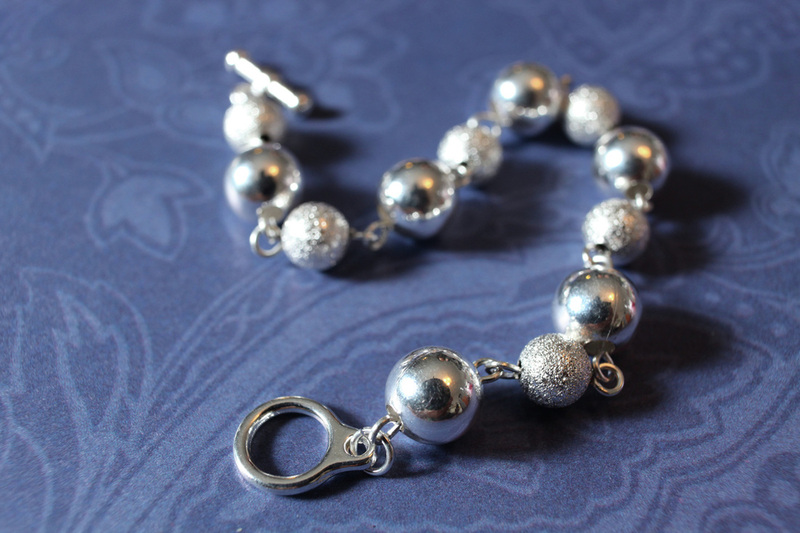 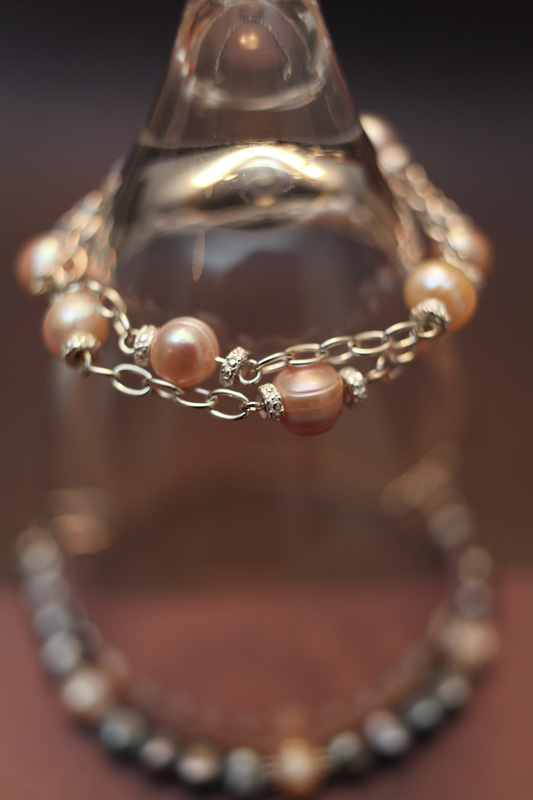 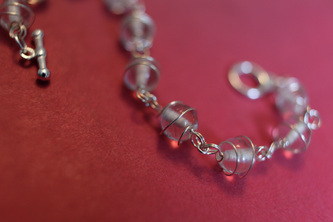 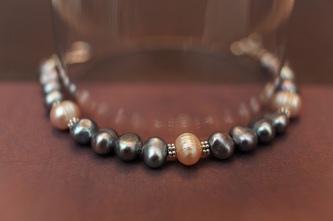 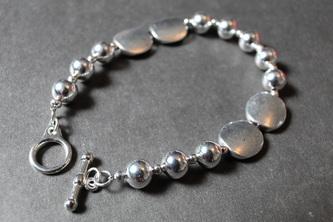 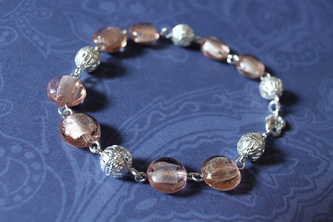 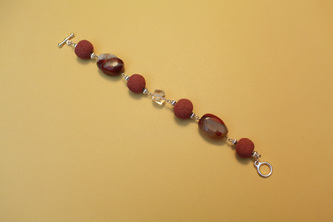 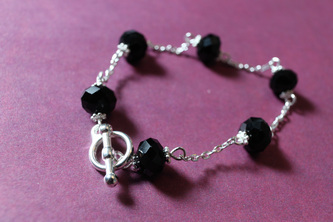 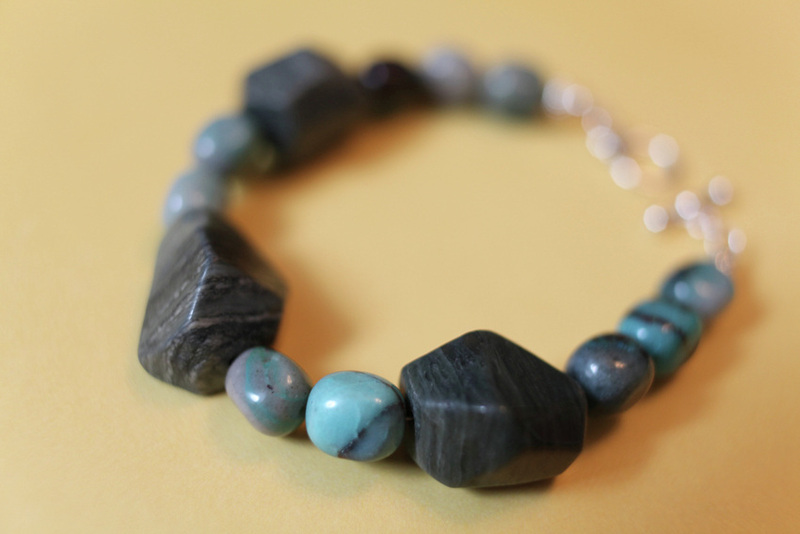 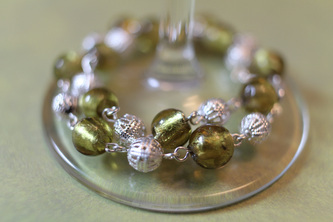 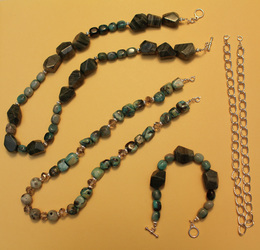 Wear it together for a more formal/fancy look, or wear it as a necklace/bracelet combo. 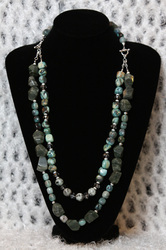 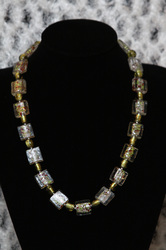 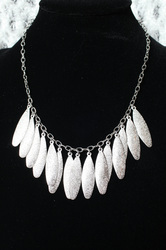 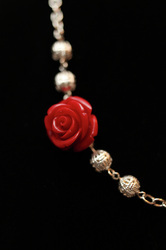 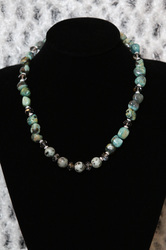 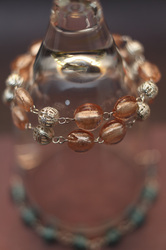 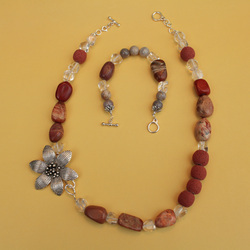 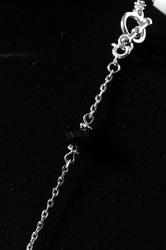 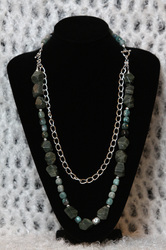 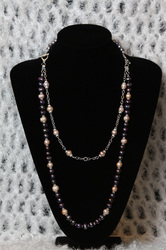 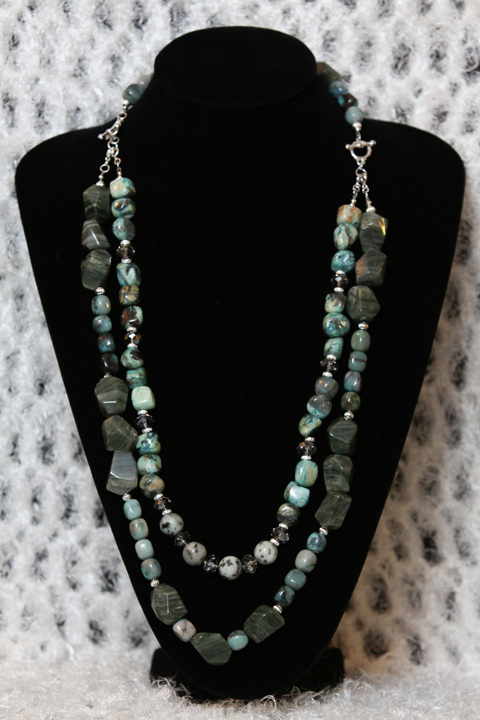 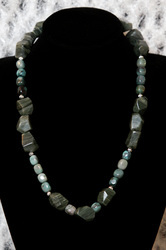 Wear it as is as one long necklace or wear it as a bracelet/necklace combo. 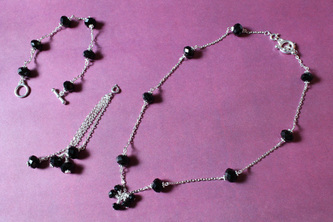 Wear them together or each one separately to suit the event. 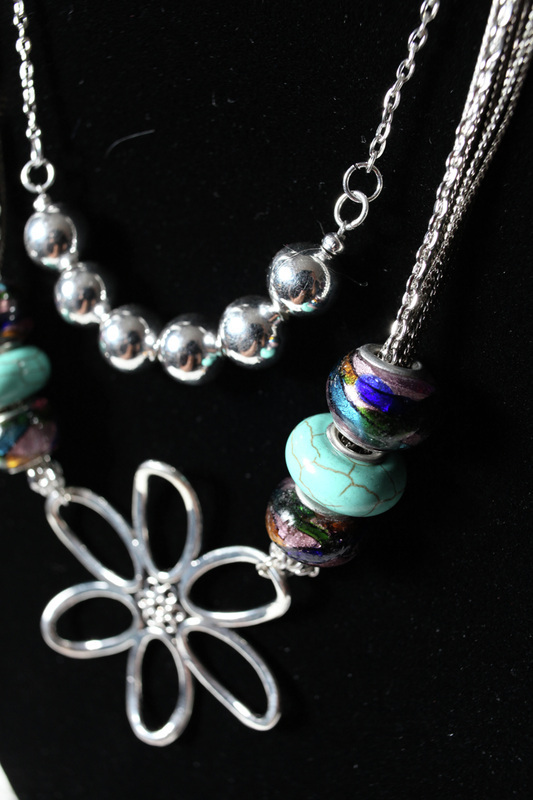 Wear them all together or each one alone. 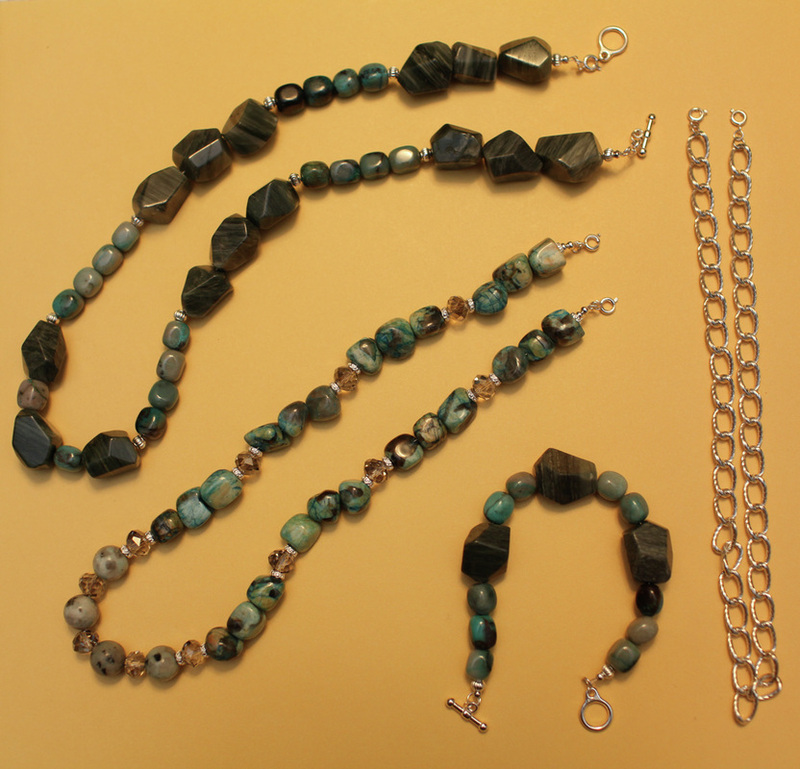 Try different combinations. 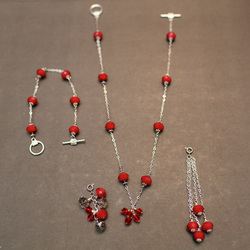 Wear them all together, each one separately, or try different combinations. 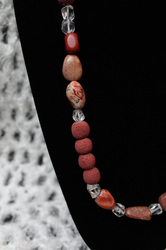 Wear each piece alone or try different combinations. Wear it however you want. Try different combinations and have fun. 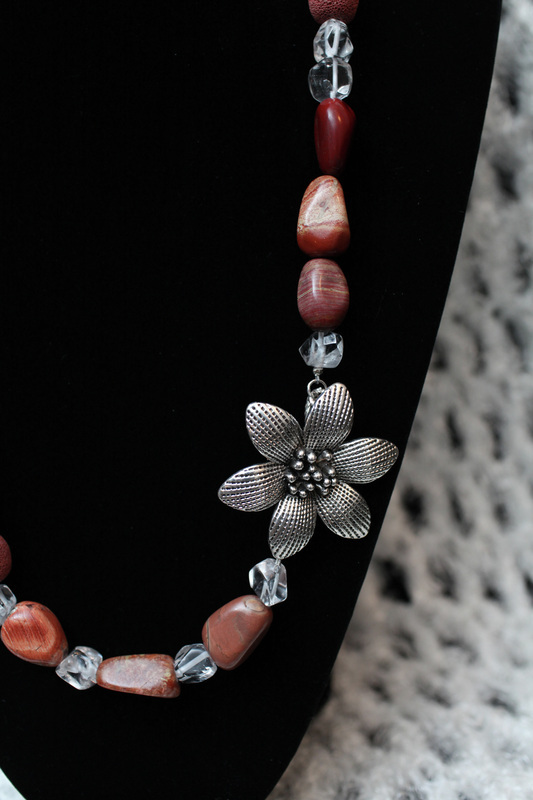 Wear each piece alone or try different combinations. 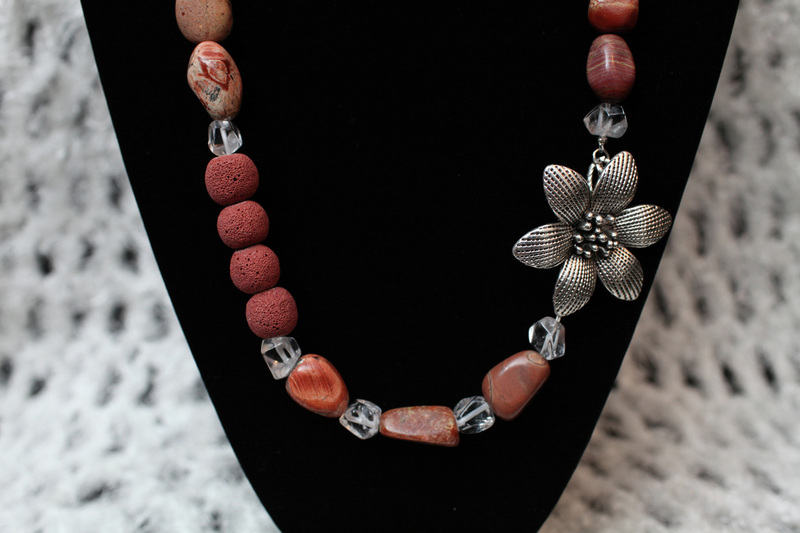 Make a statement with this bold Jasper Beauty.